Welcome to Vista Rafael!! 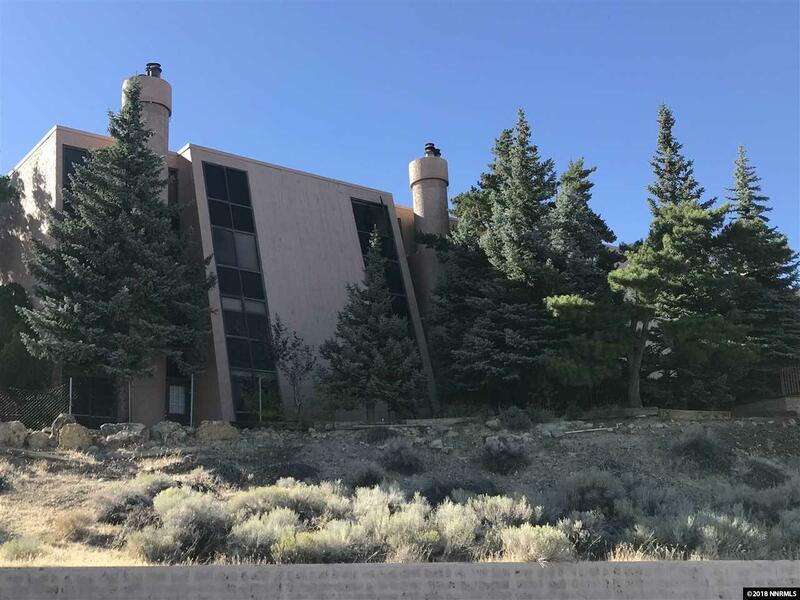 This is a wonderful end unit with city views!! 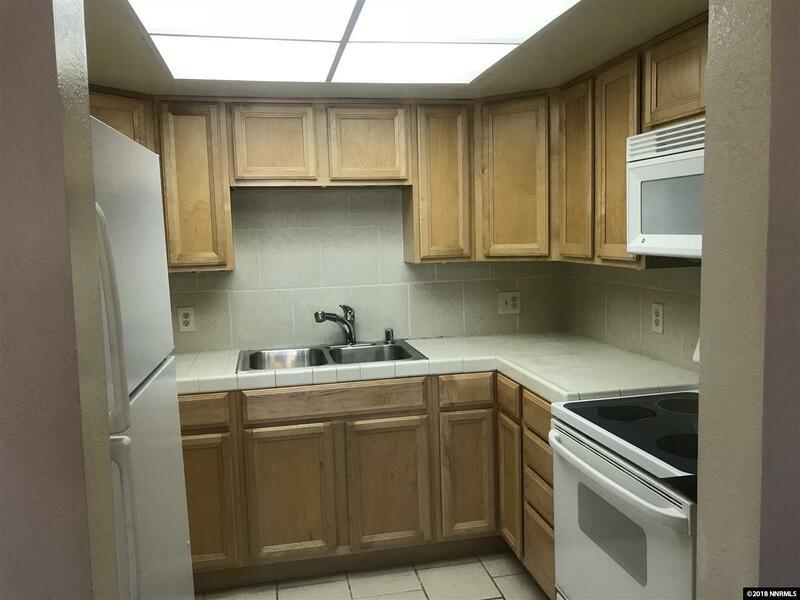 Kitchen has been updated with newer appliances, stainless steel sink and beautiful cabinetry with under cabinet lighting. 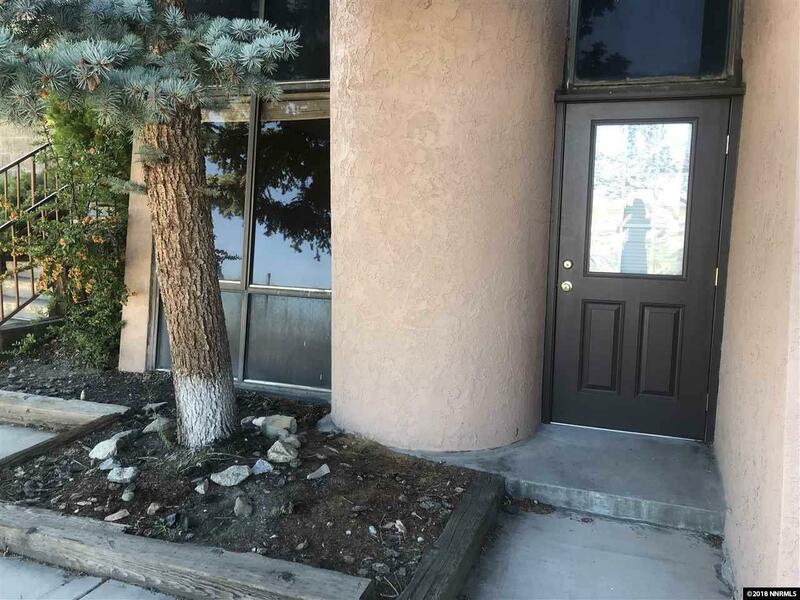 Close to UNR and TMCC with easy freeway access and close to the bus line. Due to the unit being on the end it can be accessed from both the front and the back and is a short walk to the pool, just 2 units down. 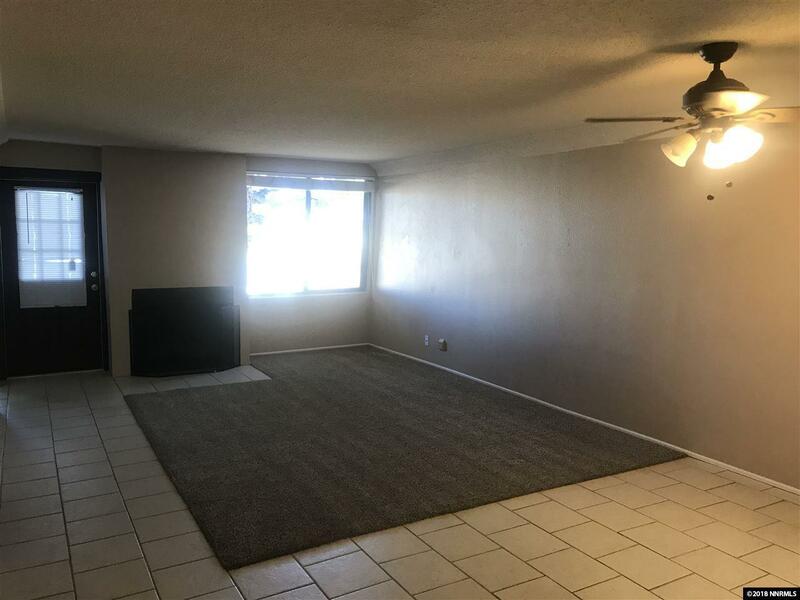 Extra storage for each unit with the covered parking and a great location within the complex.